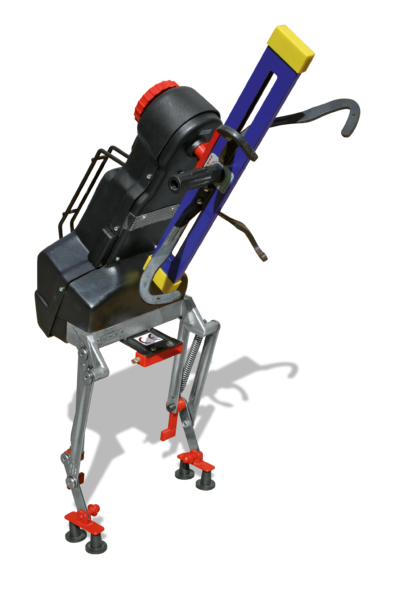 the measuring heads can be installed in a variety of different positions and modes to suit the layout of the bay: on stands locked to the floor besides the lift or the pit, hanging from the ceiling or secured to walls. 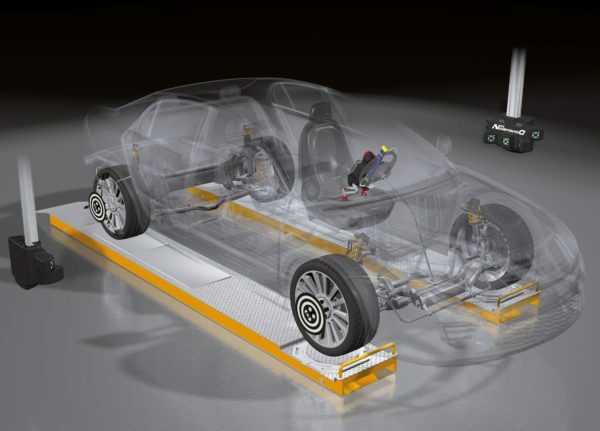 The New Dimension is an automatic 3D-scanning wheel alignment system, suitable for any vehicle under 3.5 ton. – 3D-scanning with 2 cameras per wheel to guarantee accuracy and precision under any visibility conditions. – Auto-focus cameras with self- adjusting gain and brightness to compensate the ambient light condition. – Use of visible light emitting diodes (led) to prevent from eyes retina damages in case of high intensity illumination. Minimum distance between targets and heads to make the working area free to the operator to move around. 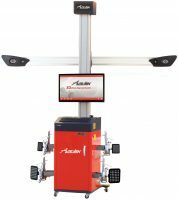 Due to the 3D-scanning technology, targets are standing parallel to the wheels thus not obstructing the working area around the vehicle. ■ Wifi or cable connectivity. ■ Available with a choice of wheel clamps. ■ Windows Software with 3D graphics. 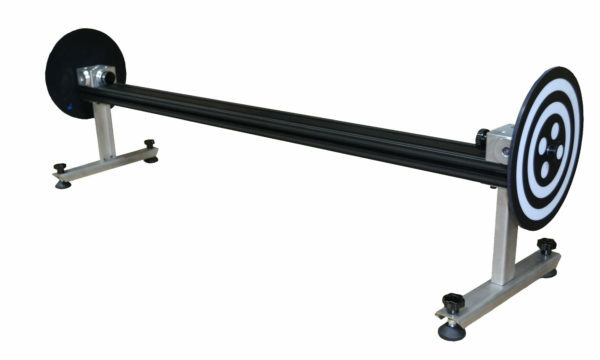 ■ Robotic steering device performs caster swing. ■ Database includes details of more than 15,000 vehicles. ■ Database can be added to locally. ■ Automatic compensation of caster with varying axle heights. ■ Facility to “freeze” measurements. ■ Toe‐in curve measurements to VAG specifications. ■ Test results summarised on single screen. 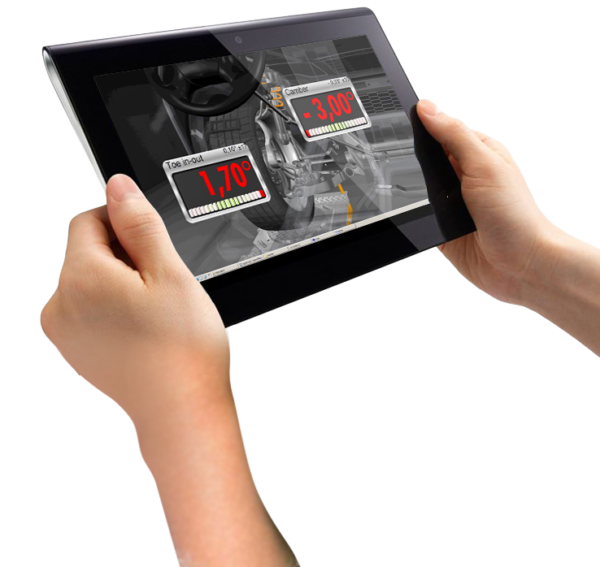 ■ Real time display of all axle data. ■ Database of aligned vehicles can be searched by customer or vehicle registration.